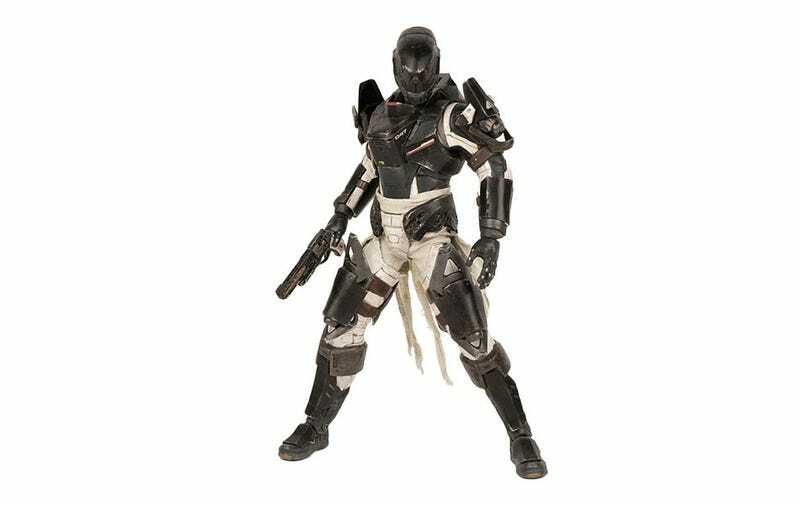 Remember those incredible Destiny figures threeA released a few years back? There’s now one more, a Titan wearing the Hanged Man shader. This glory is what $190 of action figure will get you, Destiny fans. He/she comes with loads of guns, is 1:6 scale and costs $229 from Thinkgeek. Yes, I said $229: it’s a lot, but threeA figures are some of the best around, so that’s how this market works.